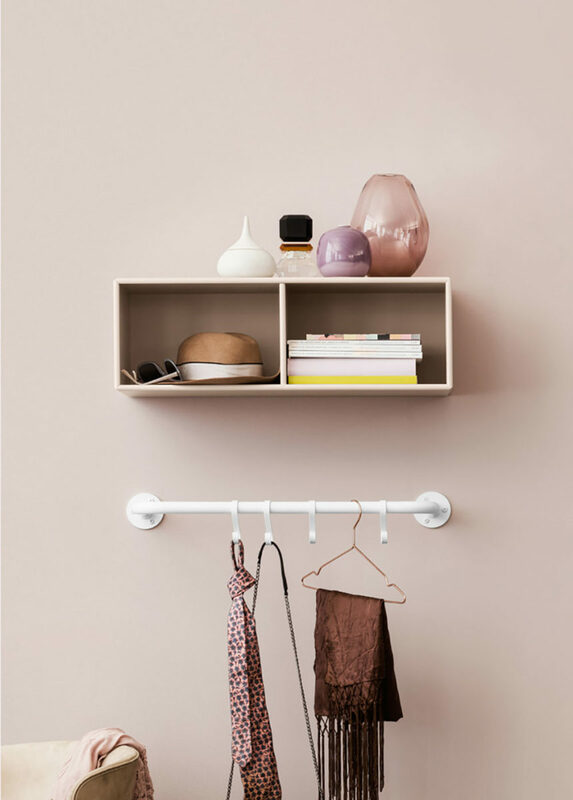 There’s no bling in the bedroom, though—only the hallmarks of contemporary Scandinavian design: whitewashed walls, wooden floors, simple accents. And befitting one of Denmark’s most promising young designers, the style throughout his house—Eames chairs in the dining room, Royal Copenhagen cups in the kitchen—is timeless, not tacky. Still, if anyone can justify raising a glass or two, it’s Krøyer–Sætter–Lassen. 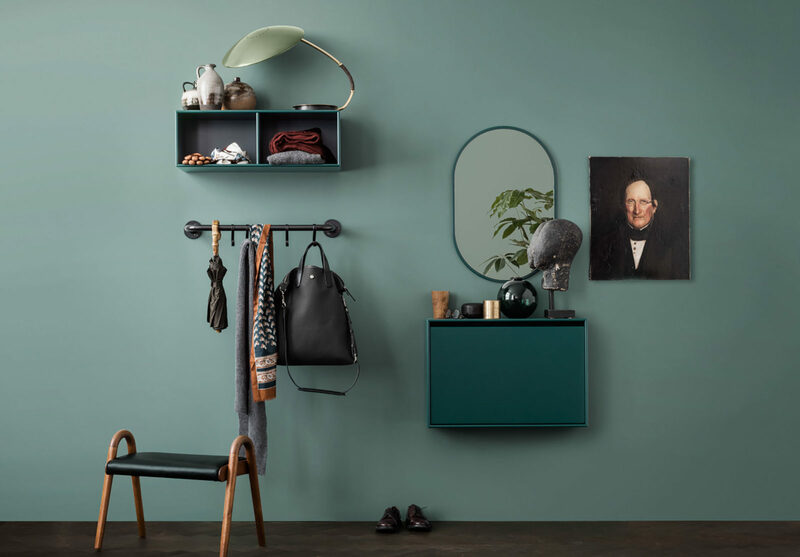 Since teaming up three years ago, they’ve worked with a who’s who of Danish design, from of-the-moment furniture companies such as Montana, Frama, and Skagerak, to A-list fashion designer Henrik Vibskov, with whom they collaborated on a pop-up shop at Roskilde Festival in 2014. So rapid has been their rise that they’re working at full capacity, with a wide range of assignments from architecture to furniture, and commercial work to exhibitions including Mindcraft17 in Milan. Music is an integral part of the FvF DNA, so we’re very happy that our collaboration with Sonos allows us to step into the homes of new and interesting people and learn how music affects their lives. We now have a better understanding of Mads and Emil from their playlist—who would have guessed they’re such Rihanna fanboys? “We don’t have a normal day, it’s always changing,” says Mads. In blue jeans and dark knitwear, he pads around barefoot, pointing out the structural quirks of the house—slanting ceilings, 18th century piping—as well as the retro esoterica spiffing up its Scandinavian standard décor: a Michelin man bedside lamp, a Pet Sounds LP on the turntable, a limited-edition photograph taken by 1960s shutterbug Philip Townsend. One of the biggest jazz classics, and for us the perfect way to start the day in the studio. C.V. Jørgensen is a Danish artist from our parents’ generation. None of us listened to it growing up, but still it has made its impact. It is such a good summer tune. A quiet song which suits a lot of different work in the studio. A young Danish duo with the sound of the ’80s; think bands such as Human League and Depeche Mode. A tune we love to listen to while we’re working in the workshop. A little upbeat is good with that type of work! We are both big fans of hip-hop, especially the more old school stuff. What a classic! Emil knows the lyrics to the Dre part, Mads is still practising 2 Pac’s. Michael Jackson is for me (Mads) the greatest artist ever. Mø is one of the Danish artists we’re really proud of. She just keeps making hits! Inevitably, too, music also gets their creative juices flowing. “We always listen to music while we work,” Mads says. “In the morning, we’re quite into jazz,” adds Emil. “We play jazz radio, a program called Snooze. And we always talk about what the song of the summer will be.” This year he’s going with ‘The One’—a slice of synthpop by First Hate, a local band heavily influenced by Human League and New Order. Emil says he likes its use of the harmonica, having recently bought one to play for his three-year-old twins. “It makes you feel like a cowboy,” he says with a smile. “You’re making big steps to be more and more boring,” Emil teases. “Like not going to Distortion. There’s still time, though.” “I haven’t been to Distortion,” Mads admits. “But you know there’s the grown-up Distortion now.” He means Three Days of Design, a citywide celebration of the latest concepts in interior design and furniture. It’s serendipitous, surely, that it coincides with Copenhagen’s most debauched music festival. 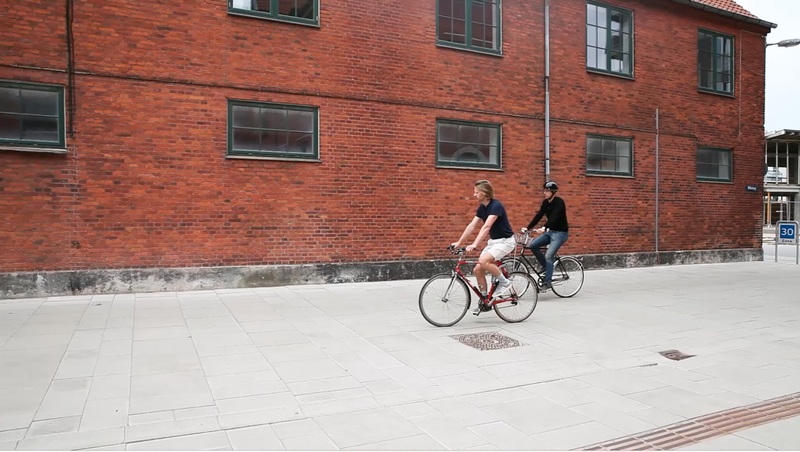 Coffee drunk, the duo cycle across town to their new studio—a former blacksmith’s workshop in Århusgadekvarter, a post-industrial part of northern Copenhagen. As well as space for several of their large prototypes and a pair of desks dotted with IKEA catalogs, hand tools and 3D-printed models, the studio is big enough for them to build a 1:1 replica of a room—a new interior-design project for an unnamed commercial client. 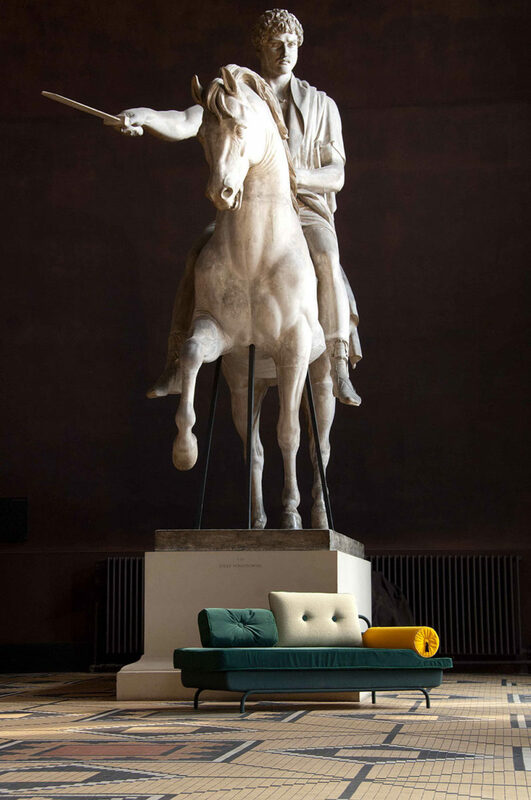 Copenhagen’s design landscape has changed significantly, too, in the past decade. 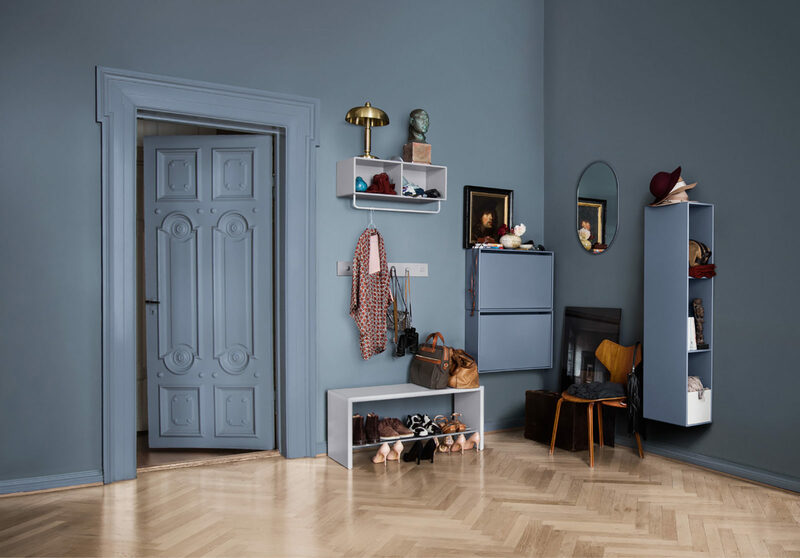 “Look at Hay, Normann, Muuto—it has changed a lot, including for young designers like us,” Mads says. 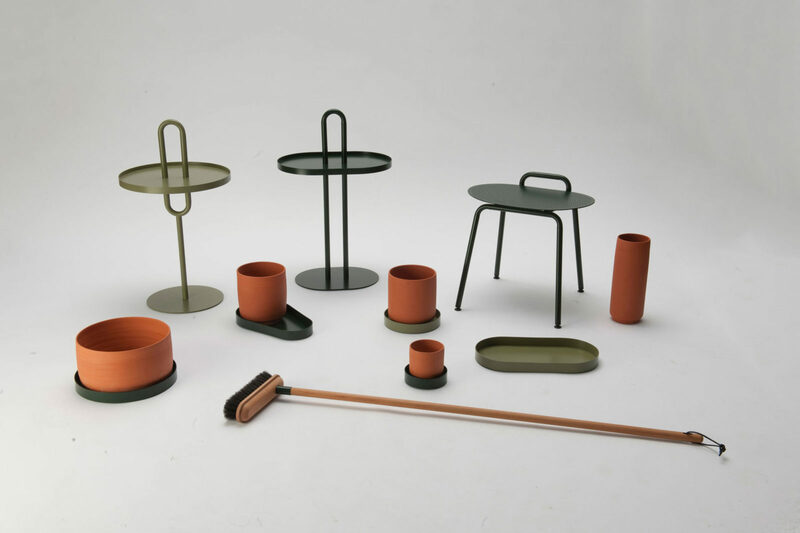 “Something has also happened in the way people from outside Denmark relate to the country in terms of design. Ten years ago only Danish Modern popped into people’s heads. 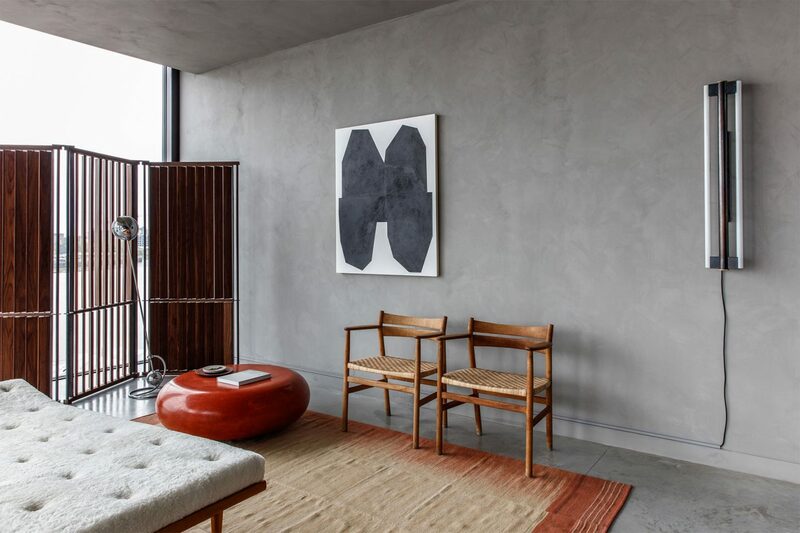 Now there’s a big scene of different companies doing new stuff.” Denmark’s modernist design icons still cast a long shadow—and Krøyer–Sætter–Lassen respect the legacy. “A lot of people grew up with Arne Jacobsen furniture, so they can see the difference in terms of quality materials and shape,” Emil says. But they also make a compelling case against venerating the movement. “What was done back then was incredible but there have been so many brilliant things since,” Mads says. We first crossed paths with Mads and Emil at the Architectural Digest Design Awards Ceremony, and became fast friends. From Berlin last year, to their home and studio in Copenhagen this year, we’re excited to see the new ways that their work is constantly evolving. 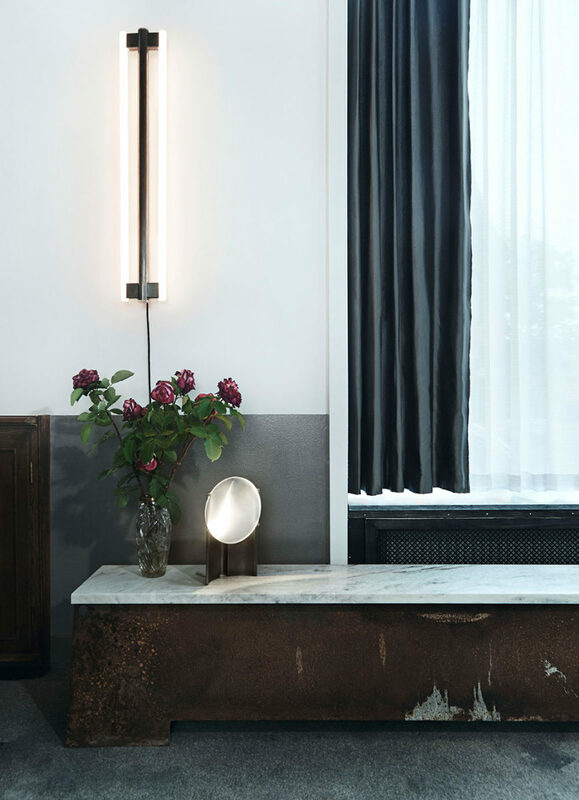 If you’re interested in seeing what the future of Danish design looks like, head on over to the website of Krøyer–Sætter–Lassen. 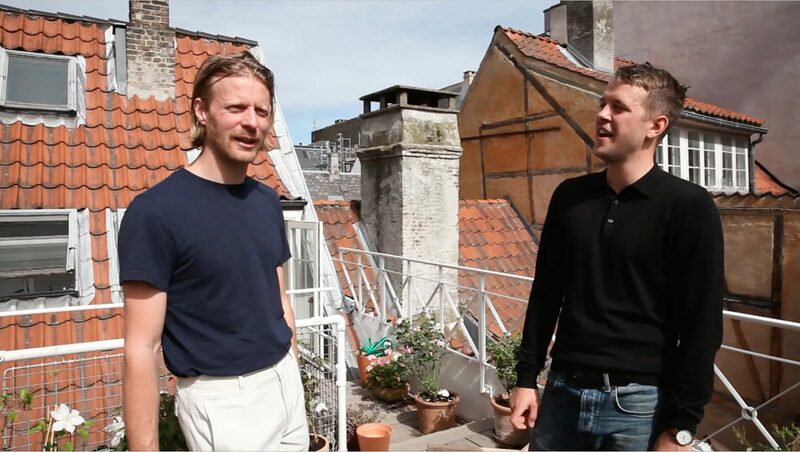 For a more intimate look at the design duo, check out Mads and Emil‘s Instagram accounts. If you want an insider’s look at life in Copenhagen, you can find more from the FvF vault here. For our design driven readers, you can read about the other studios we’ve visited here, and if your ears are still wanting for more—head on over to our Mixtapes section to see what creatives around the globe listen to while they’re at work and at play.